This is one of my best articles to date, yet probably a bit controversial because it goes against some common web-design practices, but for good reason. 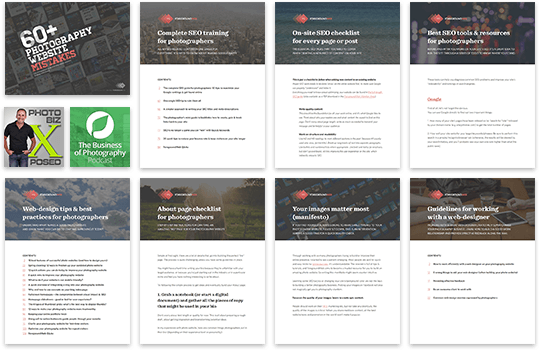 You’ll learn why popular websites use this strategy, how it can improve conversion rates for your photography business, and how to enable it everywhere you go online. Plus an extra section on why auto-playing music is actually a must-have for wedding photography websites. 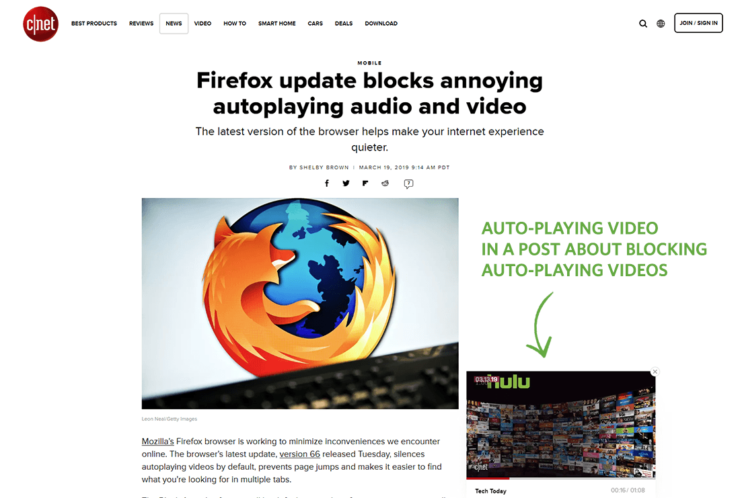 Let’s get this straight: autoplay = advertising = money. It’s a well-known strategy in the advertising business, and photographers should also take advantage of this. I’ve long been saying that photographers should treat it as a business (and not just a hobby), and making more money is a big part of that. If it’s a business strategy that works, why mess with it, right? Notice that his “community friend” is then advocating socialism. Case in point. When they introduced this feature to their free apps, people were ecstatic. And they’re the world’s largest video site, and second largest search engine in the world. So they probably know what they’re doing, right? When people land on your site, you want them to drop everything they’re doing and listen to your stuff instead! 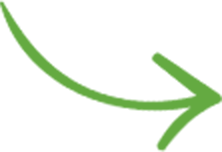 An immediate interruption makes people engage with your site (even if just for closing it), and that’s ultimately a good SEO sign. 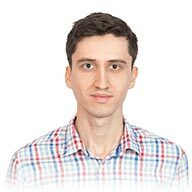 Everyone knows that you should put important elements high up on your homepage, so that people browsing your site on smaller laptops can see them straight away. 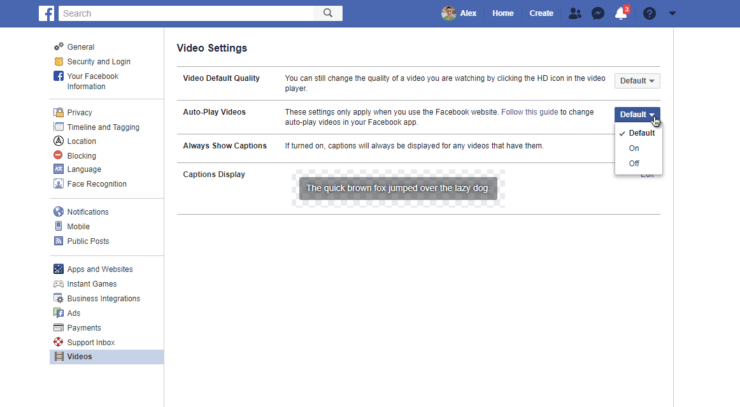 But auto-playing sounds or videos can stay lower on the page! 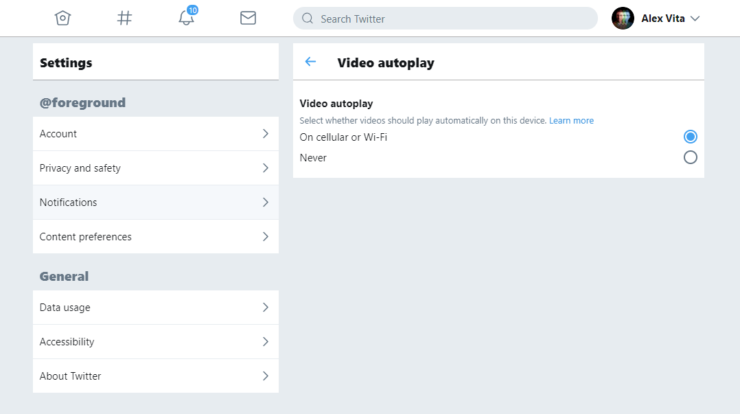 In fact, users will have to eventually scroll down to them anyway, to watch/listen to them (or, God forbid, to stop them), which, again, is another interaction with your website. 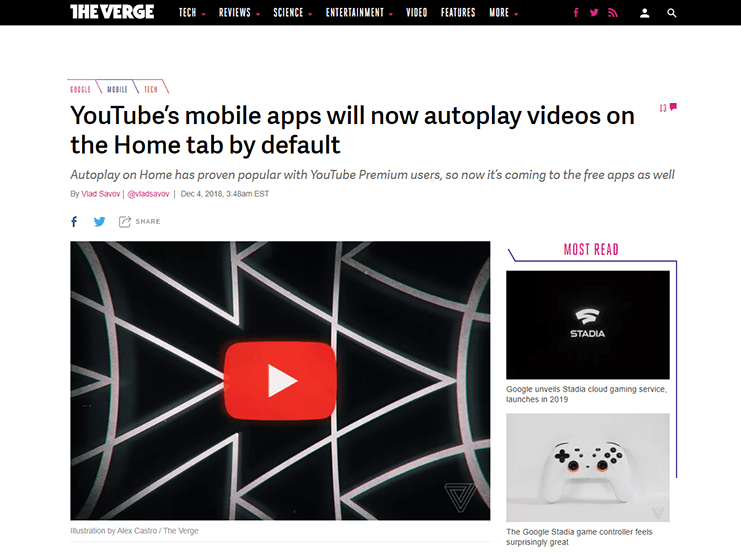 They get to see your entire beautiful homepage as they scroll all the way down to find the auto-playing video. All that beautiful design will not go unnoticed. I wrote a lot about call-to-action buttons in the past, but I’m thinking now of updating that article to also include videos, not just buttons. And you want people to understand your business, that’s a good thing. Even if users click to stop or mute your video, that’s still an ACTION, that’s the goal of your website. The target audience for a wedding photography site definitely has a soft spot for “feelings”. 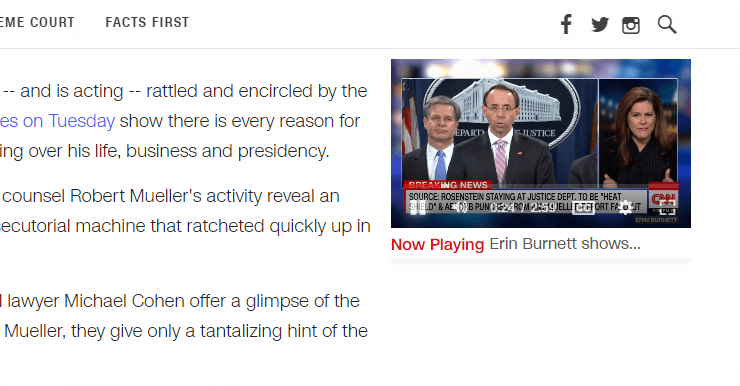 That’s where a great auto-playing video comes in. When engaged couples first open a wedding website, if they automatically hear a nice piano song playing in the background, they’re immediately transported into a loving frame of mind, and more likely to be impressed by the wedding portfolio in front of them. Sorry, when I upload this image to this article, the graph legend got cropped out, so we can’t really tell which color is which. But I’m guessing that orange is “Yes”, and blue is “No”. 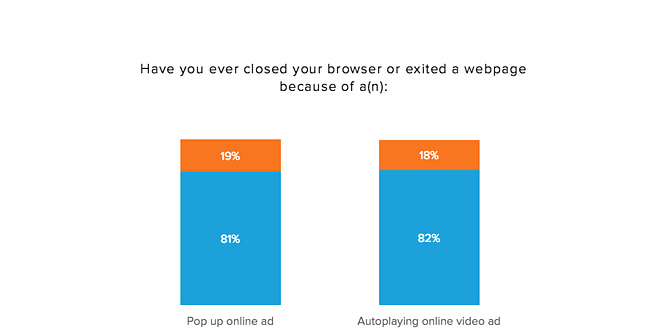 Another clear example that users actually prefer videos that autoplay. We’re not even going to talk about sudden hearing loss – which is a real medical condition. 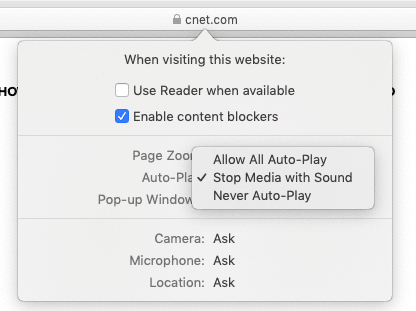 You can give users more awareness that their hearing is still fine by just playing something automatically on your site. But beyond that, music has been shown to improve health, so why not put that on auto-pilot on your site? If each video required an initial click to start it, which roughly takes about 2.3 seconds on average, humanity would waste 11.500.000.000 seconds on just starting videos. And it can all be avoided by just auto-playing everything, and having more free time to spend on other aspects of technological and cultural evolution. 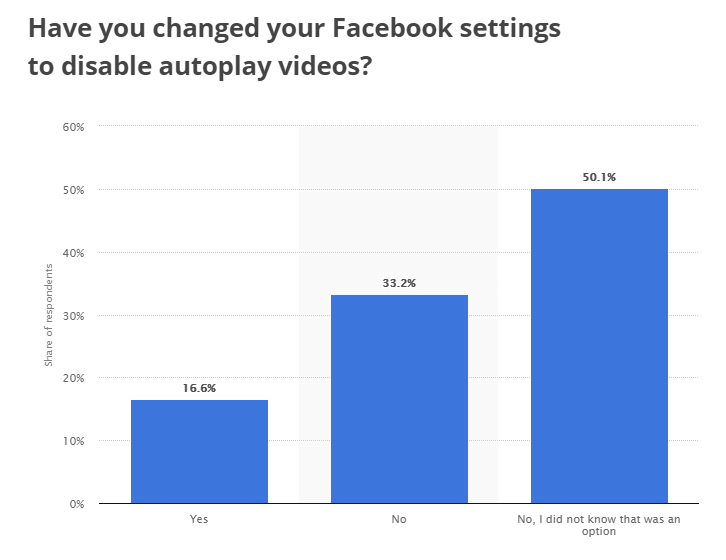 The fact that all major social media and video platforms allow turning the autoplay feature on (or off), is a clear sign of how wide-spread and popular auto-playing videos are. 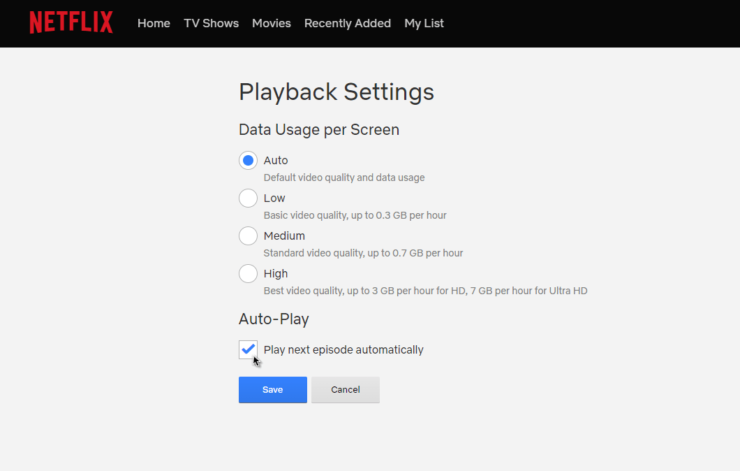 And with high-bandwidth internet connections becoming the norm, there’s no longer any reason to not force the video data down your visitors’ connection. It’s always their responsibility to turn off their metered/cellular connections if needed (especially on mobile). What auto-playing song or video have YOU added to your site?